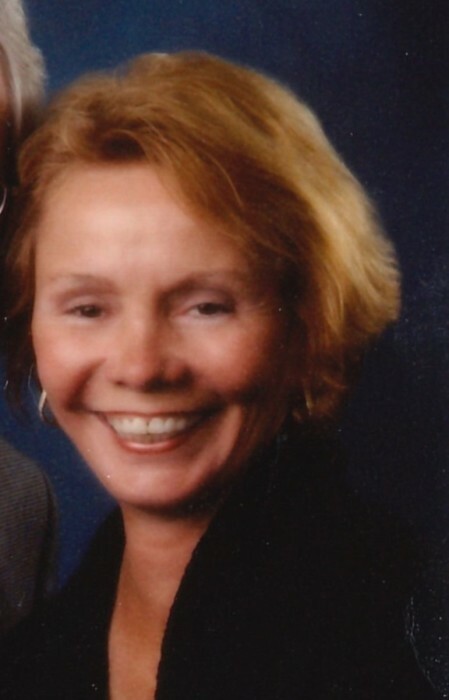 Sandra E. Spaugh, 76, of Fishers, passed away on March 23, 2019. She was born in New Albany, Indiana, on August 27, 1942, daughter of Gilbert and Joan Couch. Sandi received her salvation in Christ when she was a teenager attending a camp led by Church of Christ in Sellersburg, Indiana. She graduated from Charlestown High School in 1960 and was a 1963 graduate of the University of Louisville, where she received her nursing degree. Sandi worked as a nurse at several hospitals in Huntington, West Virginia, Lexington, Virginia and Staunton, Virginia. When Sandi returned to Indiana, she became the Director of Nursing at the Carmel Care Center and then the Administrator of Middletown Nursing and Rehabilitation Center. She was gifted with a compassionate heart to care for the elderly. It was her mission as a co-owner of nursing homes in central Indiana to preserve the dignity for each resident in her care. Sandi was actively involved with the Indiana Health Care Association as chairman of the director of nurses’ council and a member of the Indiana Health Care Foundation. 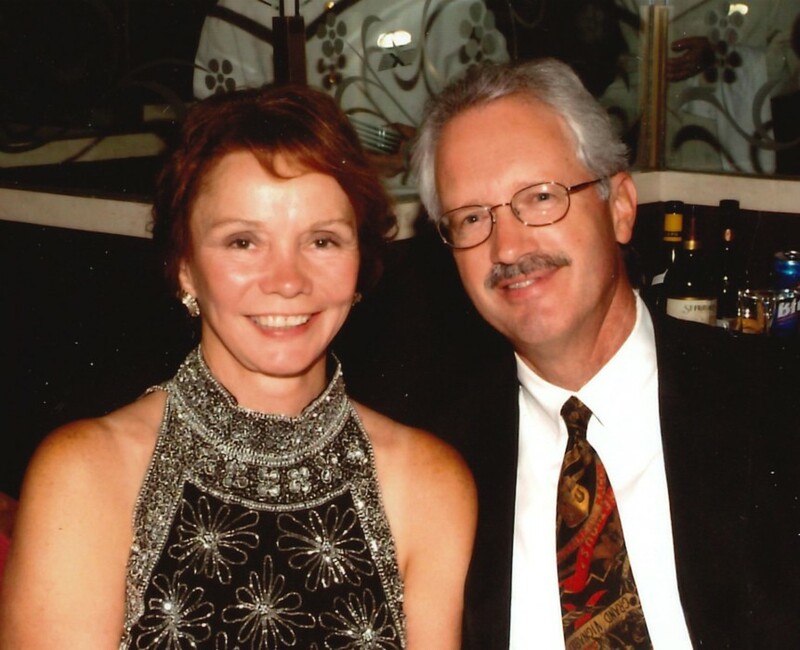 In retirement, Sandi enjoyed traveling the world and learning about different cultures and history. 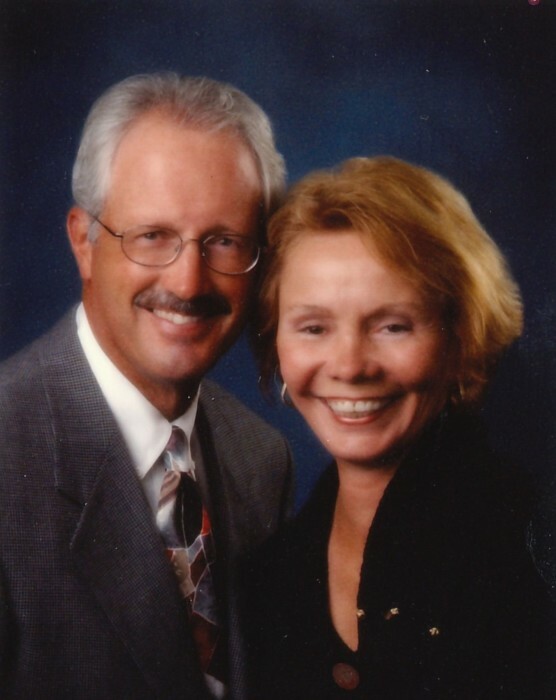 Sandi had a “green thumb” and enjoyed spending time gardening, and also looked forward to playing golf with friends. She could make any house a home, loved a good laugh, loved even more to tell a good story, appreciated the absurdities of life and spoiled her pets and grandkids. Sandi had an outgoing personality and knew no strangers, she was the first to greet new people and connect, whether they’d meet again or not. And she was always impressed and amazed by people’s life stories and experiences, and found them worth sharing. Above all, she cherished time with her children, grandchildren and good friends, often their loudest cheerleader. In addition to her parents, Sandi was preceded in death by her husband, Stephen Spaugh in 2013. Survivors include her brother, Hugh (Lois), and two nephews, as well as her children: Eric Sinzheimer; Greg Sinzheimer; Rebekah Pajak (Daniel); and Kevin Spaugh (Billy); grandchildren: Eric; Sarah; Sean; Peyton; William; Samuel; Isabel; Anna and Josefina; great-grandson, Gabriel and two more soon-to-be born great-grandchildren. Family and friends will gather on Friday, April 5, 2019 at 11 am in Geist Christian Church, 8550 Mud Creek Road, Indianapolis, for a visitation, followed by a Celebration of Life Service at 1 pm. A Committal Service will take place at 3 pm in Anderson Memorial Park, 6805 Dr MLK Jr Blvd, Anderson, IN 46013. In lieu of flowers, contributions may be given to the American Heart Association or Shriners Hospital in her name. Envelopes will be available at the service.